M Day is shaping up to be the biggest on record, thanks to the wide range of passenger cars and SUVs included in Mazda’s annual sales event. 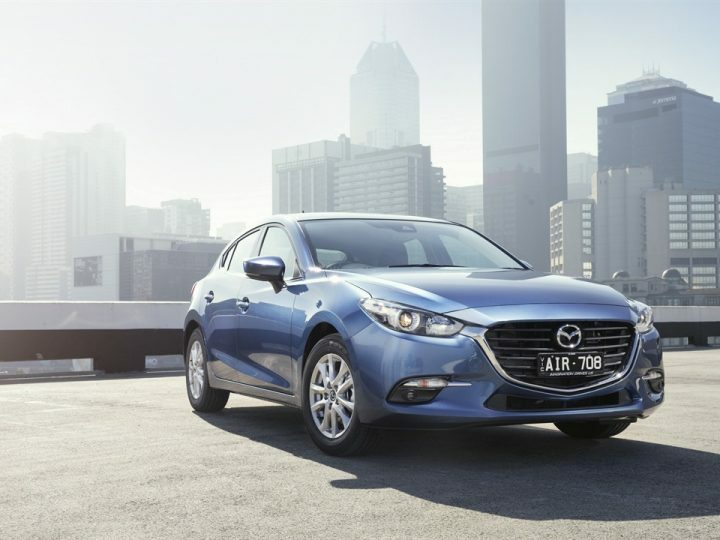 M Day, Mazda’s One Day, Once a Year Sale, is being held nationally this Saturday, with an assortment of great value additions offered on Mazda2, New Mazda3, Mazda6, Mazda MX-5, First-Ever Mazda CX-3, Mazda CX-5 and Mazda BT-50 new car purchases. 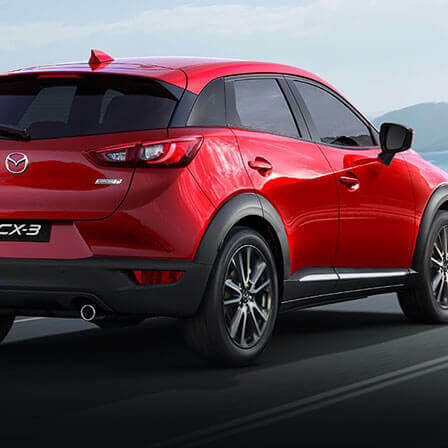 This is the first time that Mazda CX-3 and Mazda CX-5 have been included in M Day. 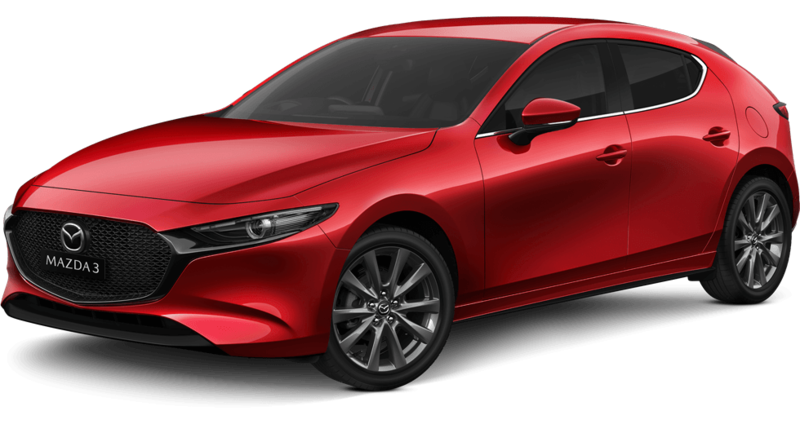 Mazda2, Mazda3, Mazda6, Mazda MX-5, Mazda CX-3 and Mazda CX-5 come with 12 months of registration and CTP, three years of standard roadside assist, an extra year of Factory warranty, and $500 worth of Mazda Genuine accessories at no extra cost. 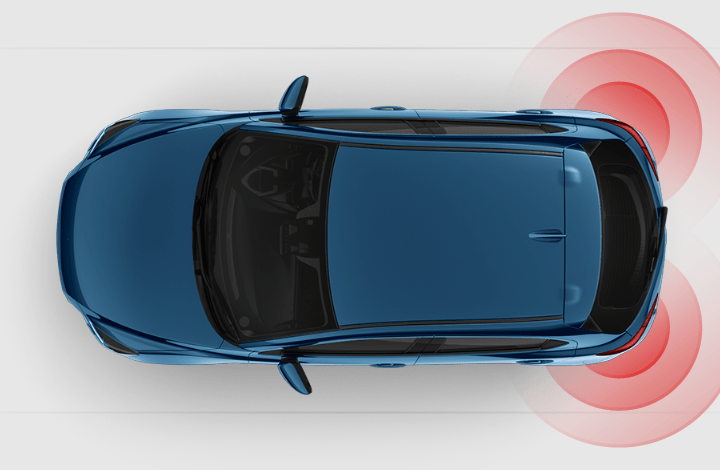 With all vehicles getting free Genuine floor mats, accessories packs for Mazda3 and Mazda6 include scuff plates and a boot lip protector, with Mazda3 also getting a lightning cable. 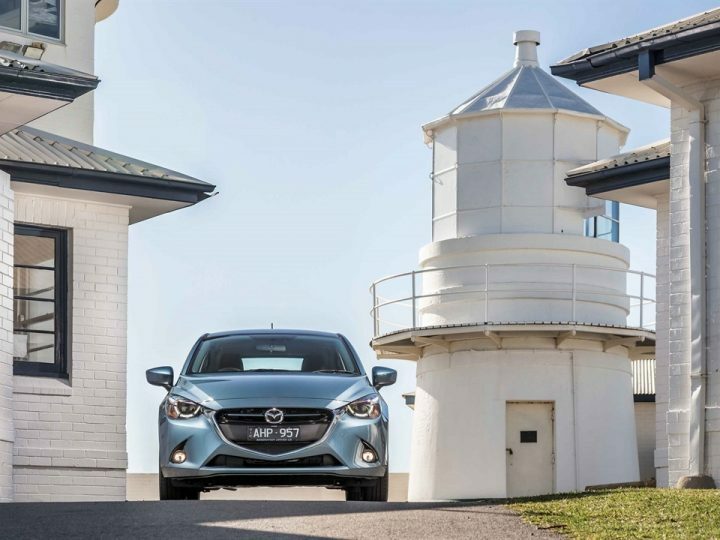 Bonnet and headlight protectors are included in the Mazda2 pack, as well as a cargo tray, while the CX-5 gets a bonnet protector, rear window shades and a mobile phone holder. 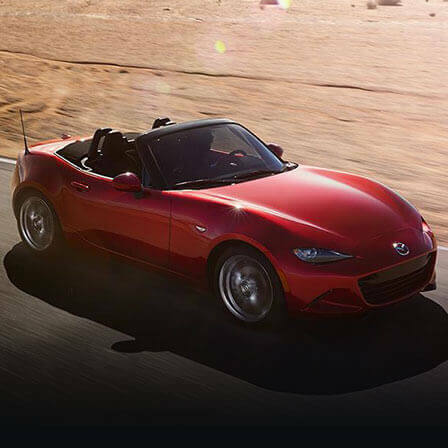 The Mazda MX-5 includes scuff plates and a lightening cable, and the CX-3 receives scuff plates and a bonnet protector. 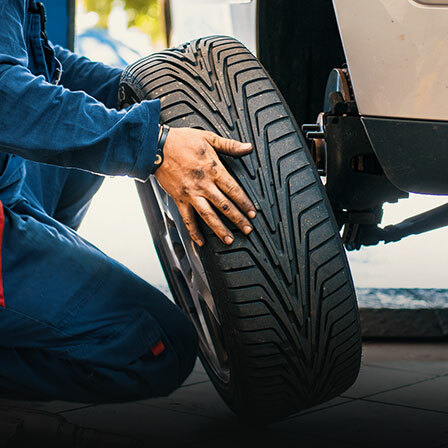 BT-50 buyers also get free 12 months registration and CTP, free three-year standard roadside assistance and $500 towards any accessory purchase. “With the majority of Mazda nameplates included in M Day this year, Saturday is shaping up to be one of the biggest days in Mazda sales history,” said Mazda Australia sales director Vinesh Bhindi. 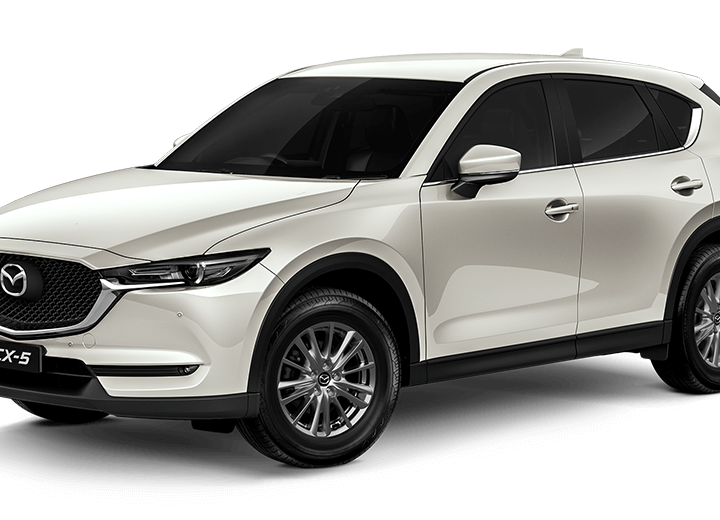 “We’ve never included Mazda CX-3 and Mazda CX-5, both of which are immensely popular, so these are expected to increase Dealership traffic.